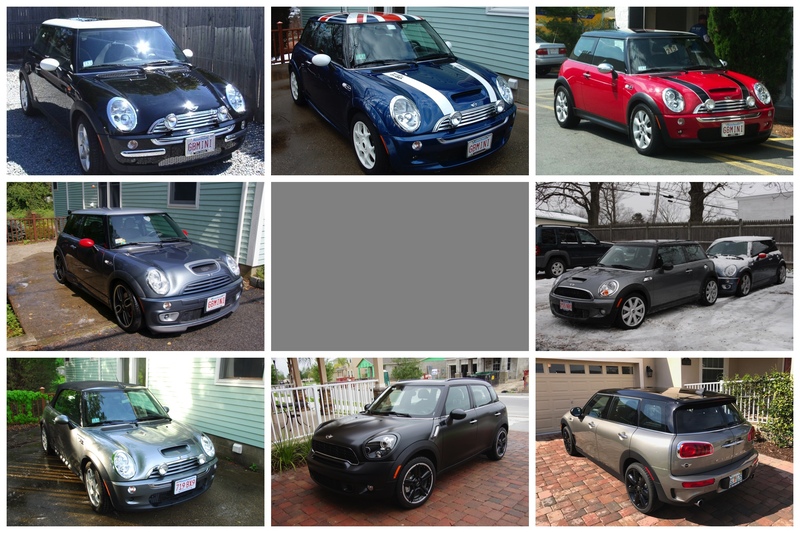 Posted on March 25, 2018 by Ian C.
It’s been more than fifteen years since I purchased my first (BMW designed) MINI; my original reasons were because of the beautiful design of the R50 with it’s many nods to the class Mini (which I’d owned for a while in the 1980s), along with handling and steering response providing for an incredible fun driving experience! What’s clear though is that those last two cars are not really from the same family as the earlier ones! For sure GPMINI was the most amazing fun of all those cars; it’s handling and performance beat all other MINIs, the Thunder Blue looks incredible, but it was noisy and a harsh ride for sure! 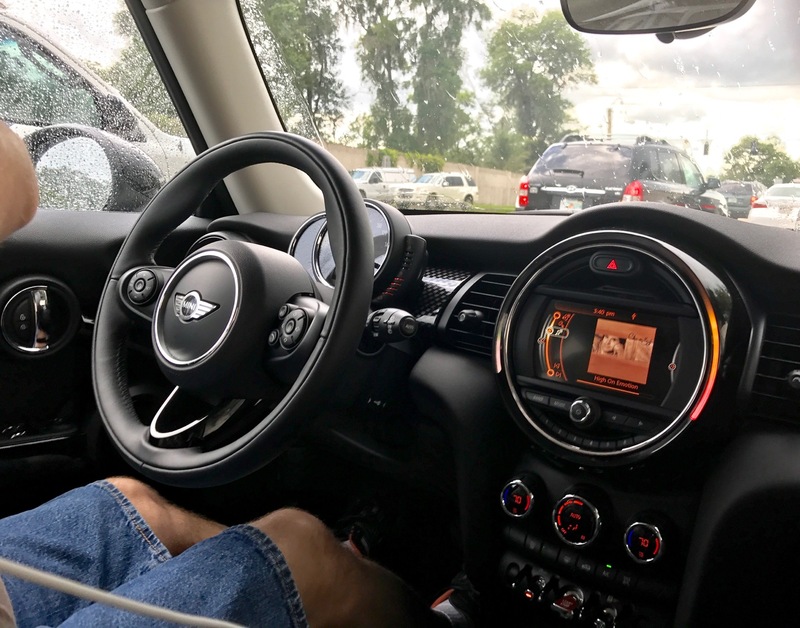 Since then, MINI has tried to appeal to more people; my Clubman is by far the most comfortable of all – but it’s also $40,000 compared with the about $25,000 of my early MINIs (even GPMINI was only about $31,000). 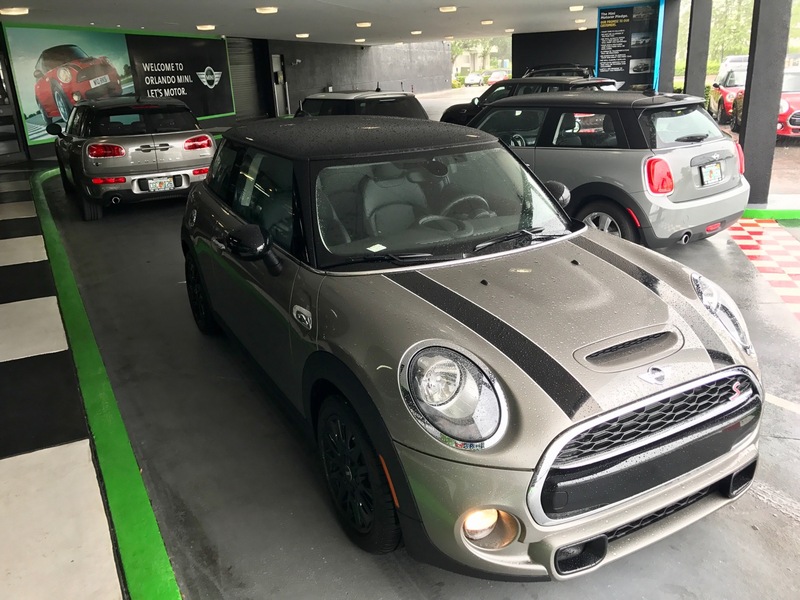 In the past too, MINIs kept their value well; I think I’d lose about a third of their value after a few years ownership, meaning that driving a MINI cost me perhaps $3,000-$5,000 per year. But I’ve found recently that my two year old under 10K miles Clubman has lost more than half it’s value, meaning it’s cost me more than $10,000 per year! OK, I chose a very well equipped vehicle so the price started high, but to crash so far / so fast is just horrible! So for that reason, my Clubman is my last MINI. At the price of a well equipped MINI, there’s many other choices – and when I factor the poor resale value of these cars, it makes choosing something else even more sensible. 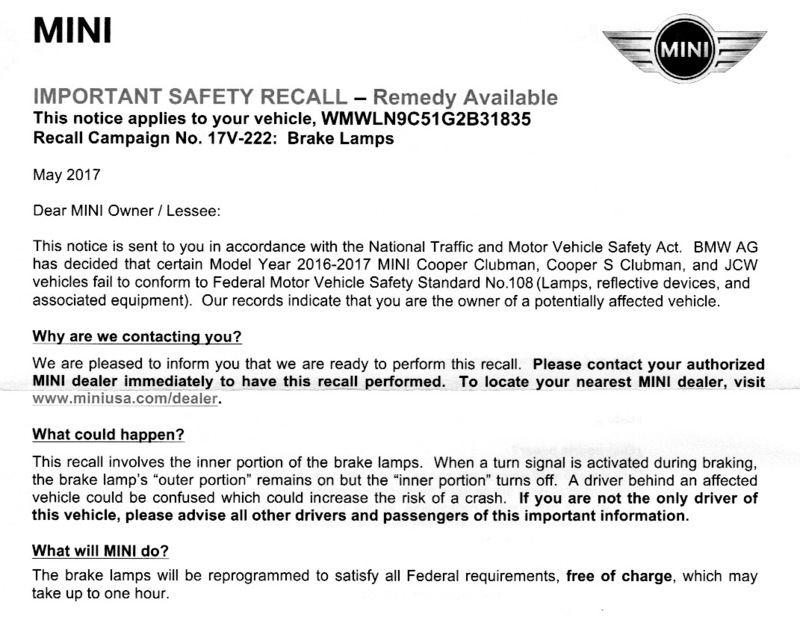 Posted on May 26, 2017 May 26, 2017 by Ian C.
There was a recall last year on my Clubman, that didn’t sound particularly serious, but was resolved during my service visit a few months ago. Today, I received notification of another recall – and this one seems a bit more serious and also very surprising that it’s taken such a long time for a software light control issue to be noticed! 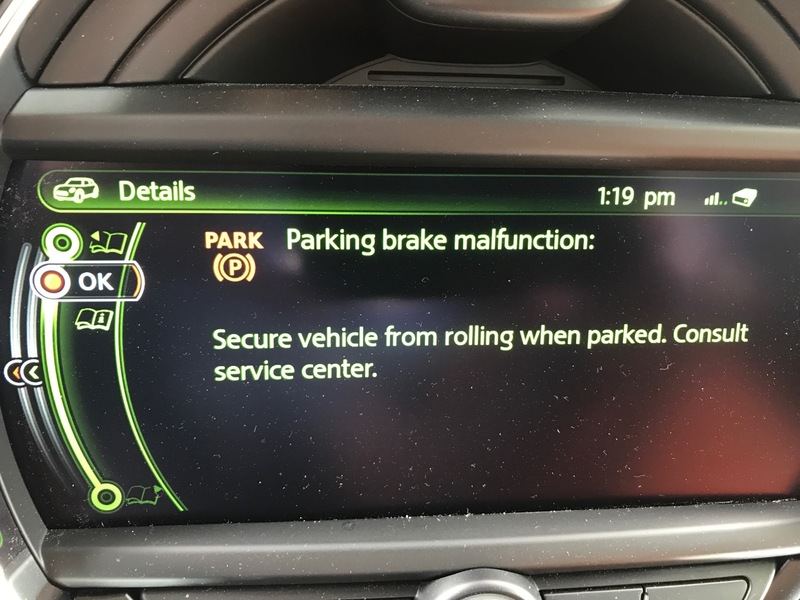 Posted on February 24, 2017 by Ian C.
When we drove to Publix this afternoon there was a MINI that I of course had to park next to; we chatted to the owner for a short time and complimented each other’s car choices. After shopping, the MINI had gone and a much bigger vehicle had taken it’s place! Posted on February 13, 2017 by Ian C.
It’s a creamy white color, which is ok – but it appears to have purple leather seats! Surely a mistaken order (no idea what the color is officially called, don’t really care because I’d never order it). 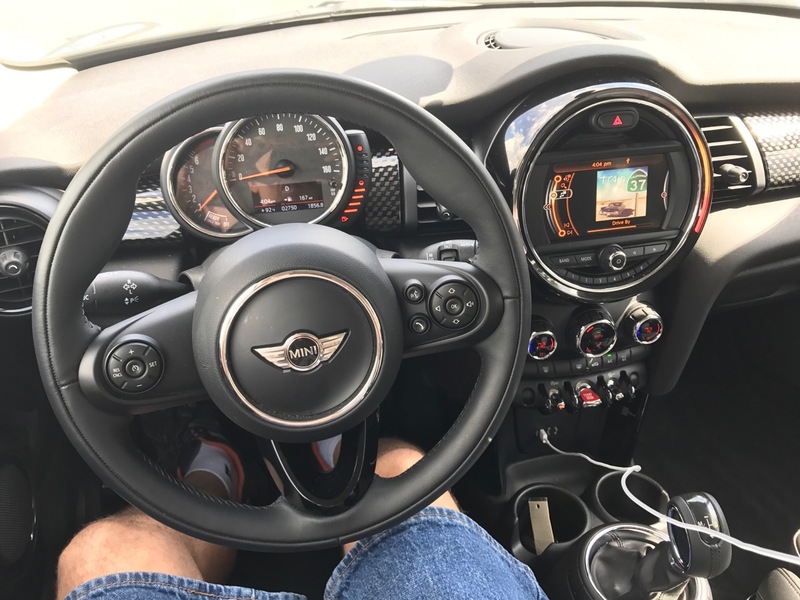 I was convinced, driving home, that it must be a Cooper because it seemed to be way down on performance compared to my car – but it is an S, so maybe the automatic transmission has a big effect (perhaps it would be better in sport mode, which I didn’t use). It’s nice to have a loaner available, not something I ever had at MINI Peabody!